on the Motorhome. The owner was a little confsed by the charts. Here is what I did based on the AXLE weights provided by the owner. Maybe if you have been a little unsure on how to do the calculations this post will help. While it is always better to know the actual loading on each corner of your motorhome, I know that not everyone can find a local facility that can weigh individual positions or they hav not attended a large RV event where RV Safety & Education Foundation provides the service so hopefully this will help until the time you learn your actual loading. He said he had the coach weighted at a CAT SCALE facility in California. The axle weight is the only weight he has so far. 4. Downloaded the Load Inflation Table. 7 Add 10% to that inflation 80 x 1.10 = 88 psi. The extra 10% inflation is so you do not have to chase your tire inflation around with day to day temperature & pressure changes. 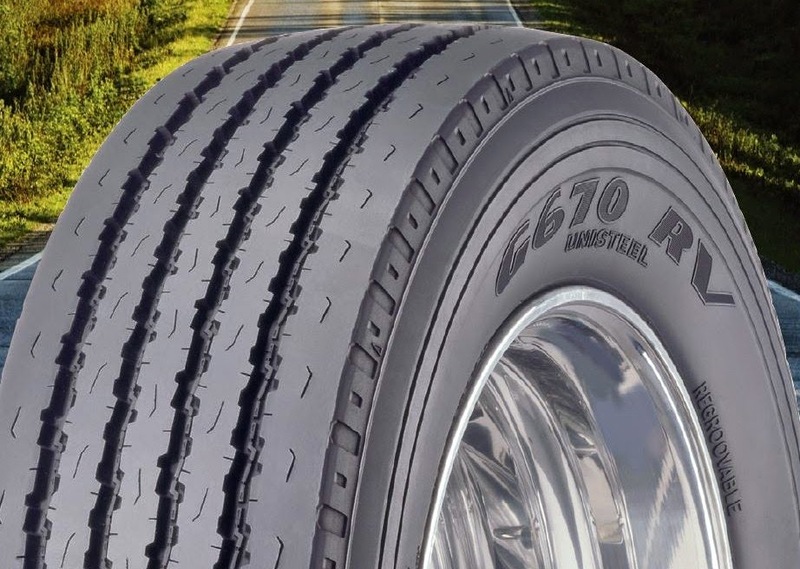 Remember you need to be sure you do not exceed the cold inflation molded on the sidewall of your tires or the max inflation rating for your wheels. If you find yourself calculating pressures that exceed these ratings it means you need to put your RV on a weight loss program. You can use this step by step post as a guide for learning the correct Cold Inflation for your tires. You can learn more by reading the posts on my blog with Temperature, Pressure or Inflation as "Labels" I do not expect you to remember all the information but if you review the posts you will probably remember that I wrote something on the topic of interest in the future so you can then go back and review to answer to whatever your questions is. This is NOT the method for you to use. The above is ONLY for MOTORIZED RVs. Picture from Goodyear website. I figured they would not mind since I am helping their customers. 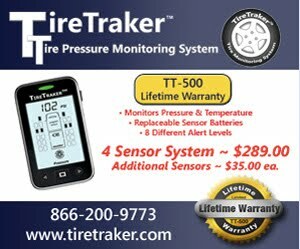 Is monitoring tires "Rocket Science?"